AIWT offers CCL Preparation Program which will assist you in passing the NAATI Credentialed Community Language Test (CCL). This will help you gain your 5 points towards permanent residency. 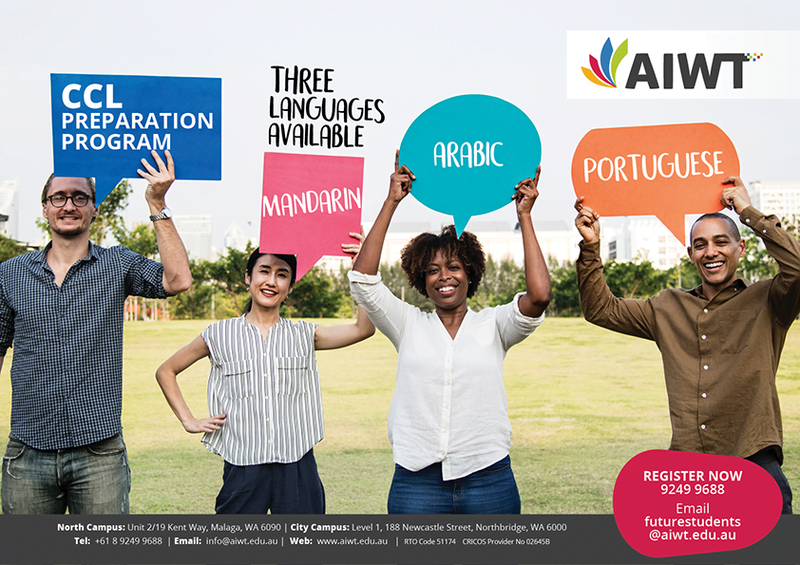 3 Languages available: Mandarin, Arabic and Portuguese!